Meet Alice, a community health worker who makes sure sick youth don't miss essential school days. Meet Fred, the operator of the clean water program in the Kenyan slum of Kibera. Meet Florence, who teaches poetry and leadership skills to the young girls of SHOFCO's free schools. These are the people that Shining Hope for Communities (SHOFCO) works with every day. 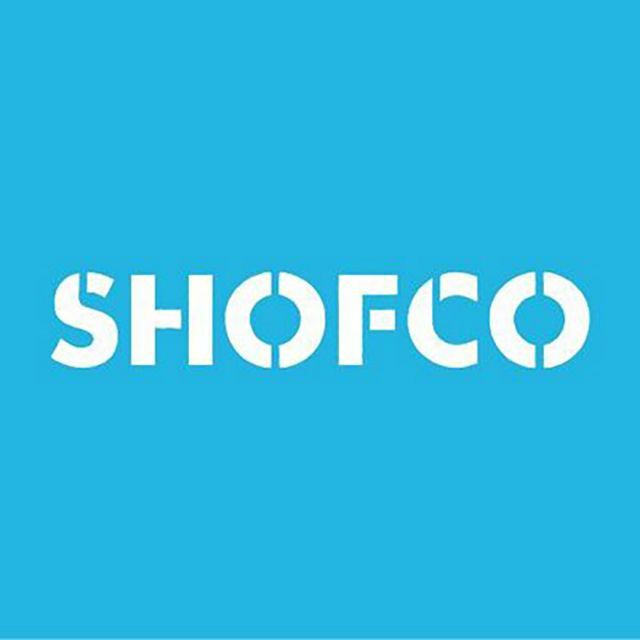 SHOFCO is a grassroots movement that catalyzes large-scale transformation in urban slums by providing critical services for all, community advocacy platforms, and education and leadership development for women and girls. Shining Hope for Communities (SHOFCO) is a grassroots movement that catalyzes large-scale transformation in urban slums by providing critical services for all, community advocacy platforms, and education and leadership development for women and girls.